As a nerd, I love flash drives. There is just something about them that makes me feel like a secret agent who’s been tasked with intercepting the Dr. Evil’s plans for world destruction. But back here in reality, I really just use flash drives as a quick and easy way to store and transfer things like family photos, business documents, music files, et cetera. It’s critical that if you are looking to invest in a flash drive for these types of files, that you choose one that is reliable from a performance standpoint. What’s even more important is choosing a flash drive that will keep your files safe and secure. 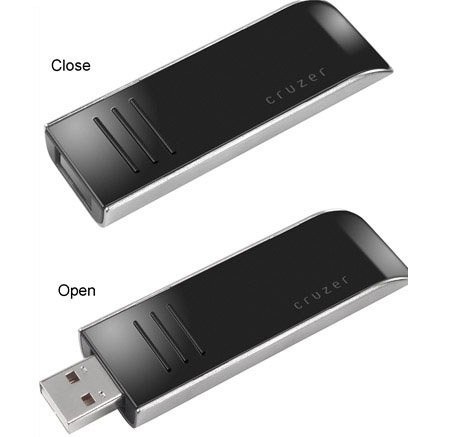 This flash drive self-destructs if password attempts fail. Do I really need to say more? I don’t; but I will. This beauty will run you $113.23 if you purchase the 2GB version from Amazon. 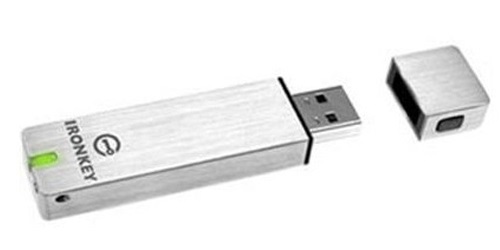 But if you’re looking for the most secure flash drive on the market, that’s the price you pay. In addition to the self-destruct feature, the Imation Personal S200 will destroy data if the casing is breached, and also comes with an anonymous web browsing feature. If you don’t feel like James Bond with this bad boy, I don’t know what would make you feel like James Bond. The Kanguru Defender Elite is Crocodile Dundee’s flash drive of choice. The KDE comes standard with a capacity of 4GB. In terms of security, you’ll get password protection, data deletion after a given number of incorrect passwords, hardware-based 256-bit AES encryption, and malware prevention. The KDE will run you $84.83 on NewEgg and is a great option for people who’s files are more sensitive than their band’s open-mike night set list, but less sensitive than, say, incriminating photos of a famous politician. The SanDink Exterme Countour is the preferred flash drive of X-Games athletes. This little puppy comes with uber-fast data transfer (speeds up to 25MB/sec), password protection, AES hardware encryption, and lifetime limited warranty. You can buy an 8GB SanDink Exterme Countour today on Amazon for for $39.95. 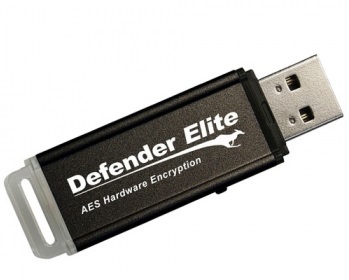 Expert on secure flash drives? Had an experience with one of the products on our list? Please share in the comments below!